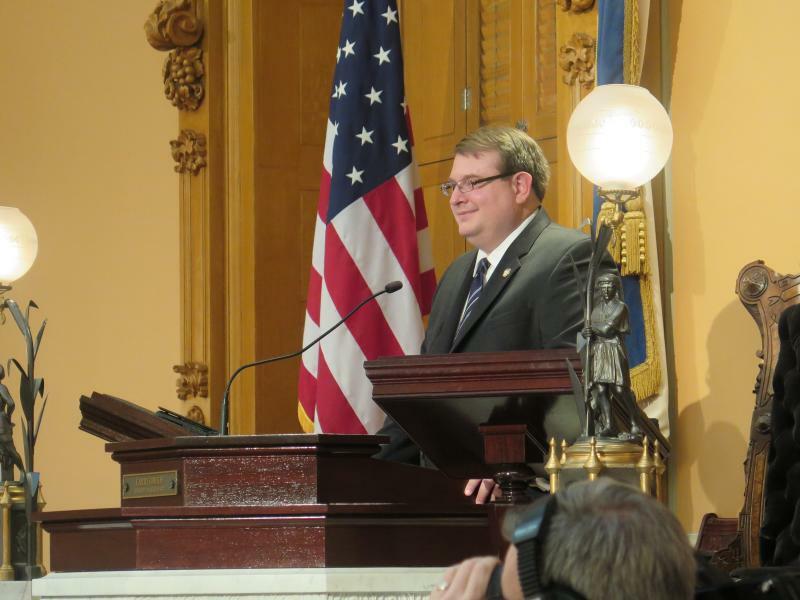 The Republican leader of Ohio’s Senate says the short term goals of his caucus have been accomplished. But some lawmakers disagree. Another state representative is being accused of inappropriate sexual behavior. 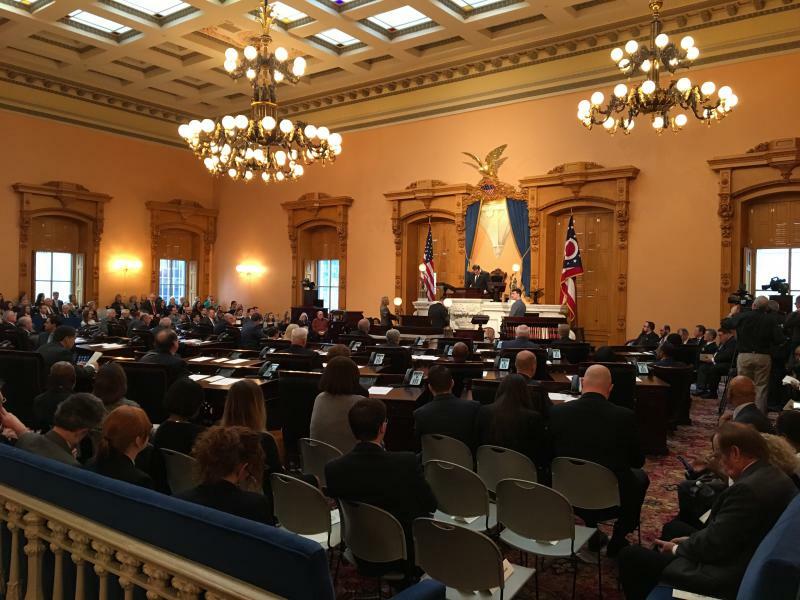 Fourth of July celebrations are taking place throughout the state but Ohio lawmakers are likely not finding this summer holiday to be carefree. That's because Gov. 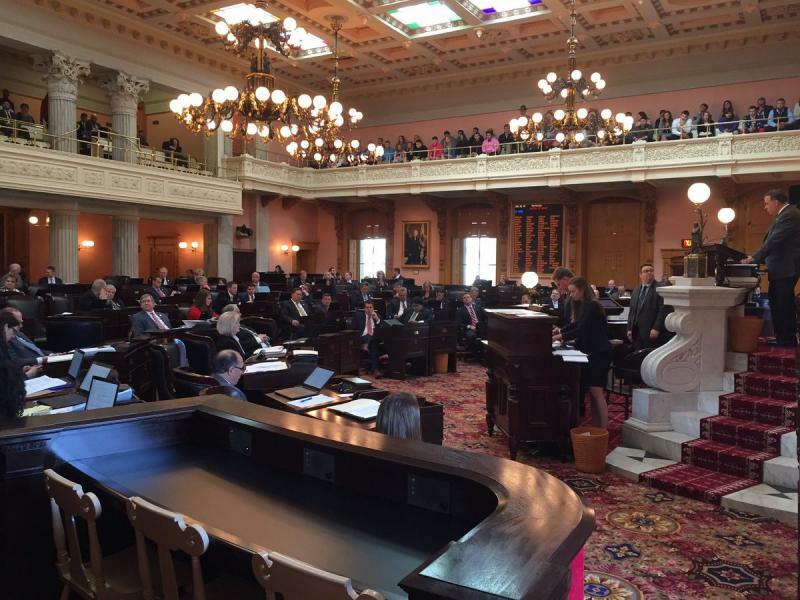 John Kasich vetoed 47 items when he signed the budget Friday. 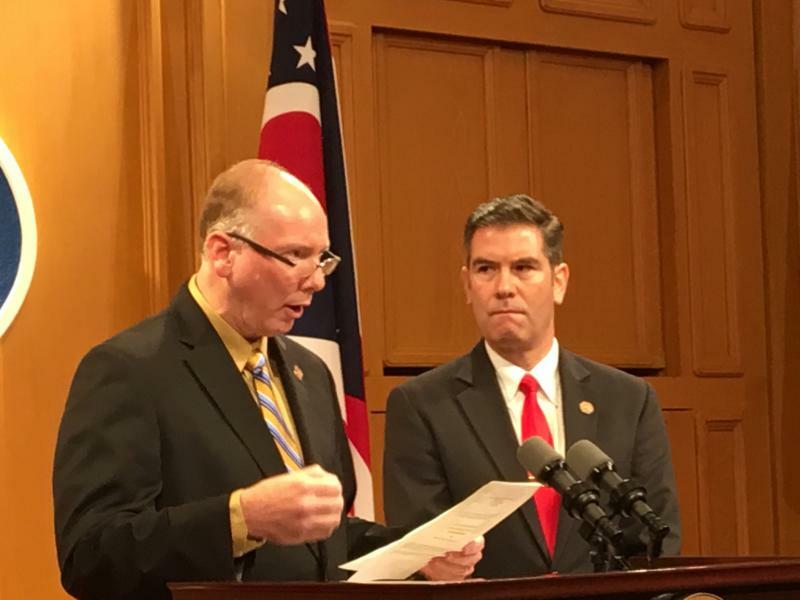 One of those is the controversial plan to freeze the Medicaid expansion program in Ohio in July of next year. Some former state lawmakers say they know what it’s like to walk a mile in the shoes of legislators who can’t get work off their minds.